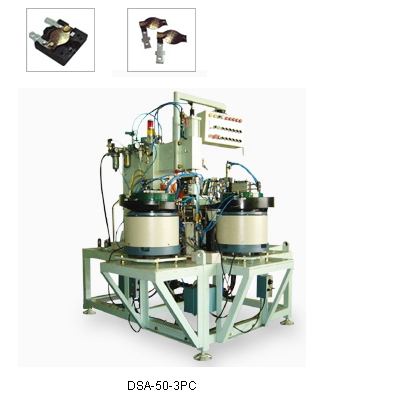 Automatic loading and unloading of the weld parts, to reduce labour requirement and operation safety. Automatic operation avoid labour error. Stable welding and operation quality.